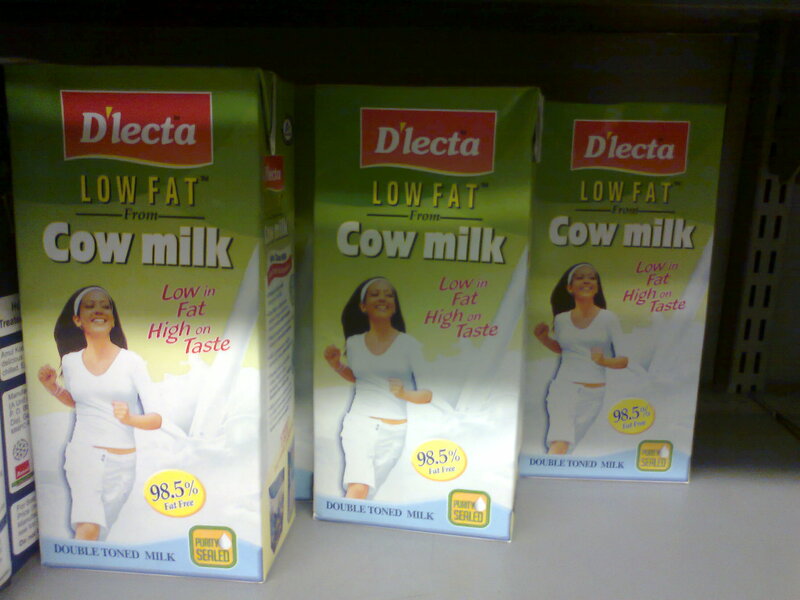 Issued in Public Interest – Jan Hit Me Jari » Blog Archive » D’lecta Cow Milk Competition-Where is the Cow? 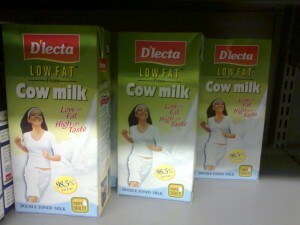 D’lecta Cow Milk Competition-Where is the Cow? « Only drinking water – for monkies!! Warning at Park. D'lecta Cow Milk Competition-Where is the Cow?